Fairfax Short sale Archives | We help you Avoid Foreclosure. 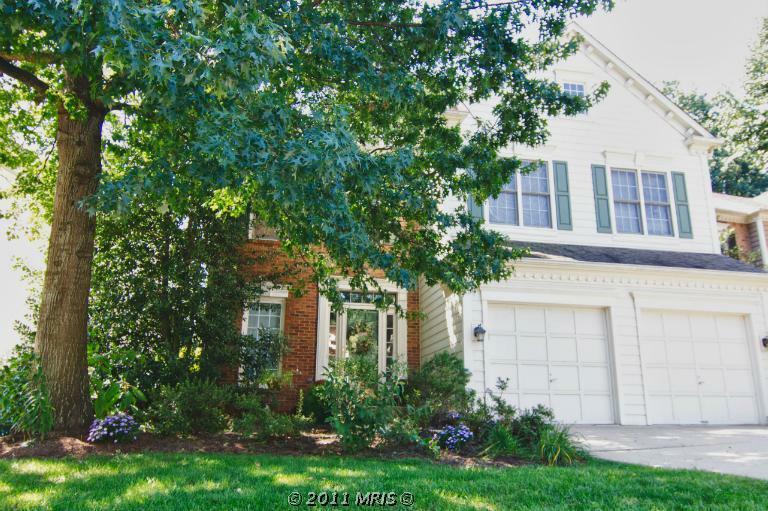 FAIRFAX Short Sale SOLD!!!! 2 loans with Wells Fargo! Client never missed payments!